The agency FRIMM Tortoreto was founded in 2010 on the initiative of the two members who have qualified expertise and long-term commercial and financial sector. 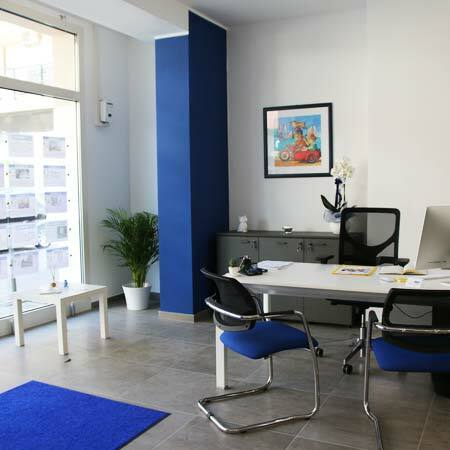 Quickly introdottasi in the field thanks to the added value of the brand FRIMM the agency provides the connection to the largest online platform for sharing real estate in Italy. Practically the FRIMM Tortoreto is a gigantic virtual real estate agency to arrive at the best possible result in the shortest possible time. 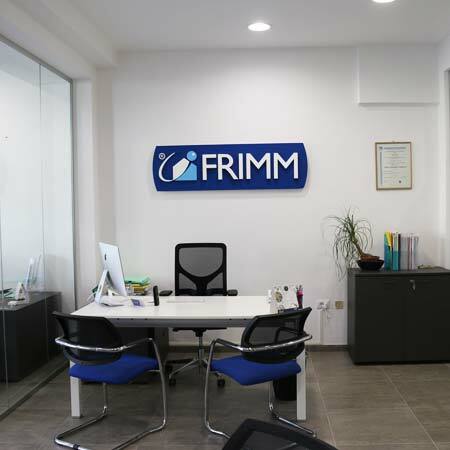 Without any constraint space, the agency FRIMM is able to manage the promotion of properties throughout Italy and abroad until the conclusion of the deal with one commission to be paid by the customer. Frimm Holding S.p.A. has officially started development in Russia opening the first store based in Moscow. 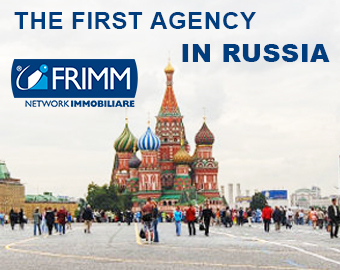 This strategic presence in the Russian market allow the Agency Frimm Tortoreto to offer your property a showcase in the foreground and the direct potential customers Russians today are the main investors in the Italian real estate market. Currently, the agency is able to directly manage the sales and leases Tortoreto, Alba Adriatica, Giulianova, Teramo, Nereto, Sant'Omero, Bellshill, Pescara, L'Aquila, Fiuggi, Rome and surrounding areas. Time every day a representative of the agency is looking for new properties on the local market, an agent monitors the sale of the portfolio required to show potential buyers the new real estate solutions. Abroad and to foreign countries we can propose several "opportunities Italian" with a dedicated service, a real estate agent dedicated to the best service and multilingual staff.